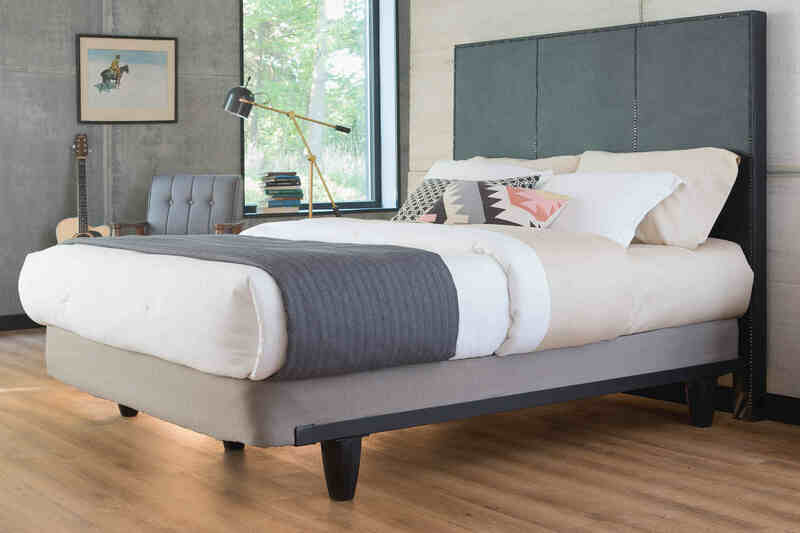 The enGauge™ hybrid frame by Knickerbocker is the perfect frame for any mattress set. 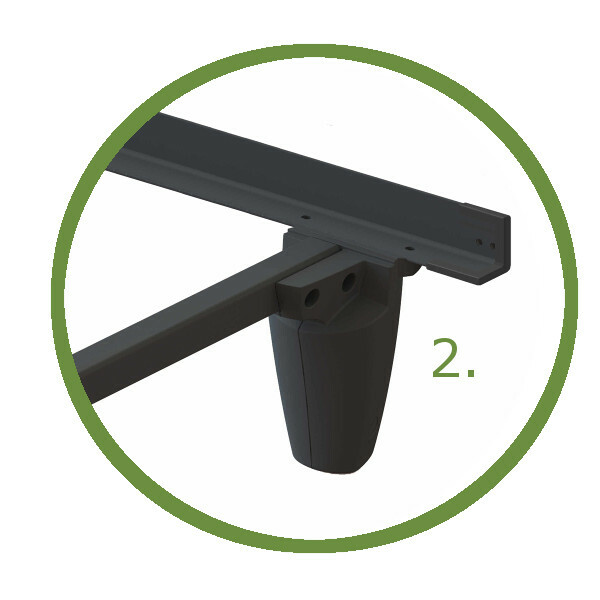 The enGauge™ is capable of holding over 2500 LBS with zero motion transfer or noise. 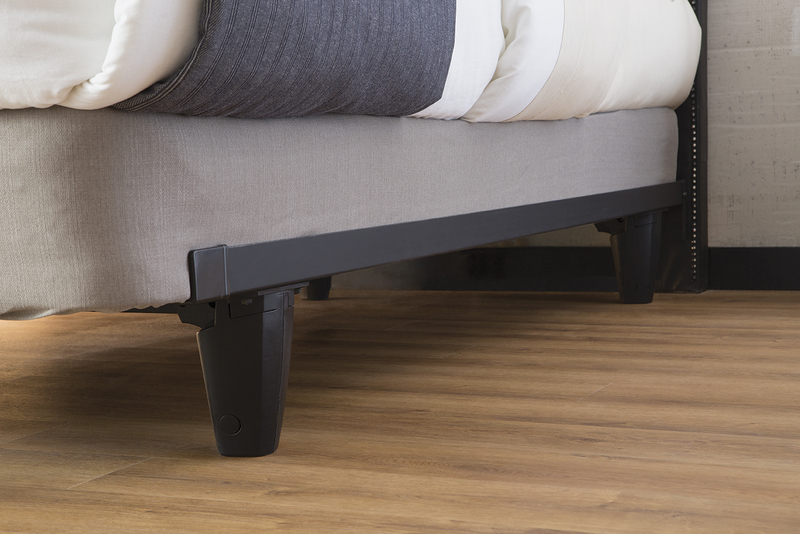 The enGauge™ is stylish, sophisticated and will match any bedroom decor. 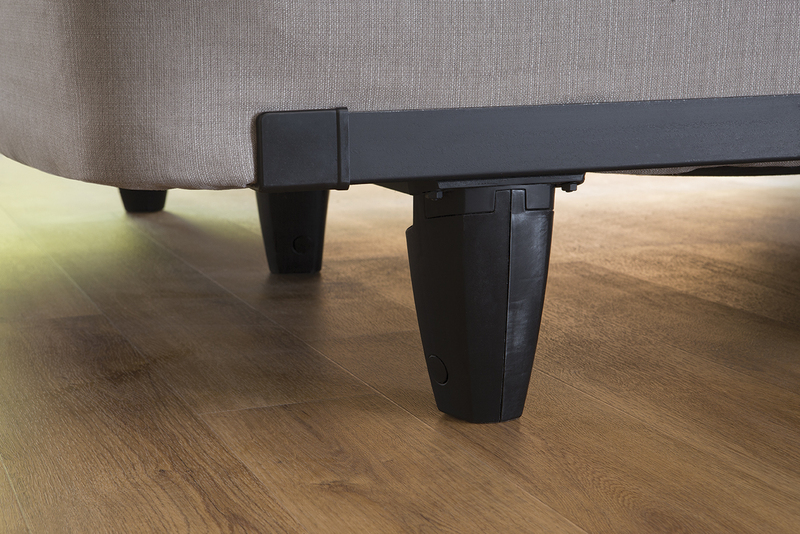 Tapered legs are crafted from fiberglass infused resin and will work on carpet or flooring with zero motion transfer. 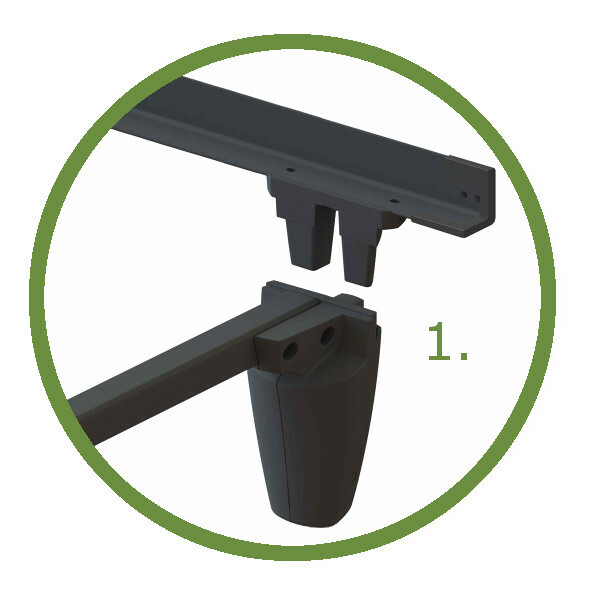 The enGauge™ frame is engineered to assemble in seconds without any tools. Time to get rid of your old metal bed frame and upgrade to the enGauge™ bed frame by Knickerbocker.